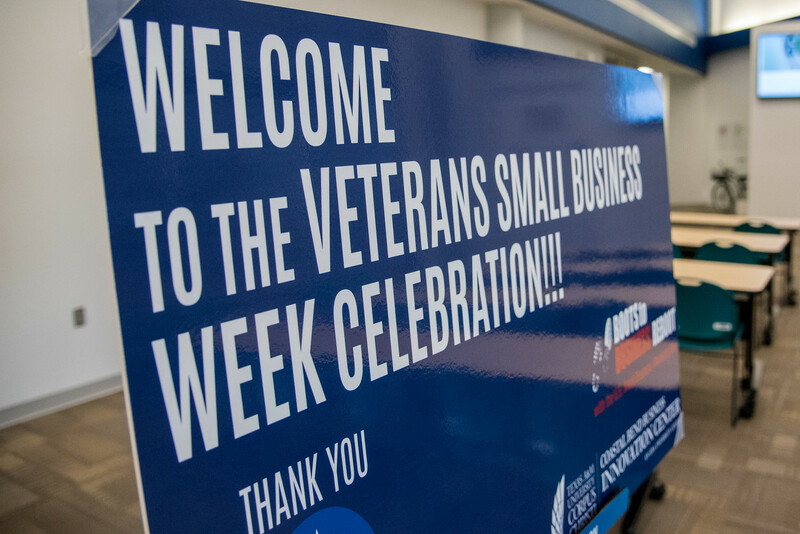 CORPUS CHRISTI, Texas – In an effort to assist those who have bravely served our country in building the foundation for a better future, the Texas A&M University- Corpus Christi Coastal Bend Innovation Center (CBBIC) launched its first ever “Veteran’s Small Business Week.” Teaming up with the United States Small Business Administration (SBA), the event was held Monday, Oct. 31 through Thursday, Nov. 4 and provided resources for veterans who are considering business ownership as a long-term career vocation. 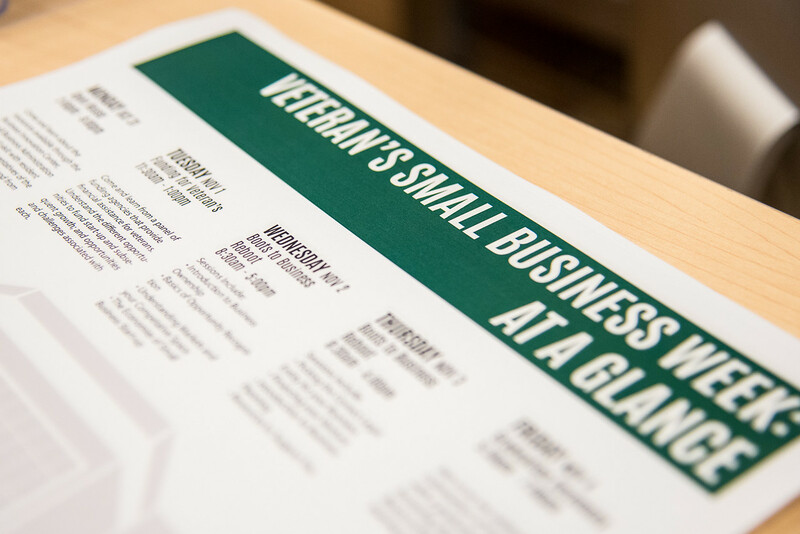 Educating participants in the essential business techniques and investment tools needed to develop and manage a small business, the CBBIC encouraged veterans to learn first-hand what opportunities are available by hosting several informative sessions including, “Funding for Veterans” and a free “Boots to Business Reboot” workshop available to veterans and their families. 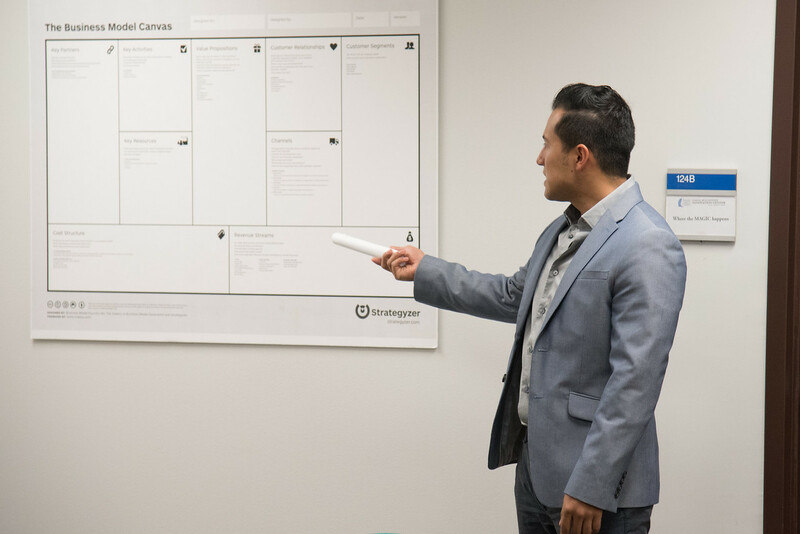 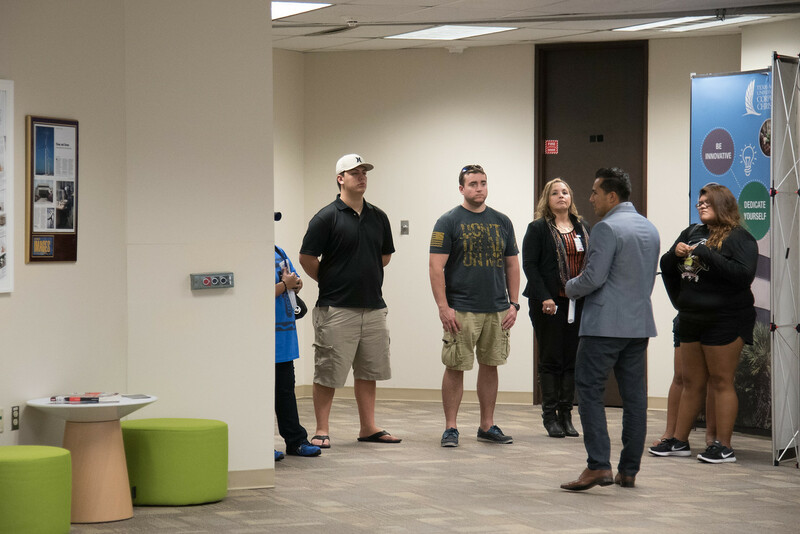 These programs provided valuable information on understanding markets, economics for small business start-up, legal entity for one’s business and business planning. 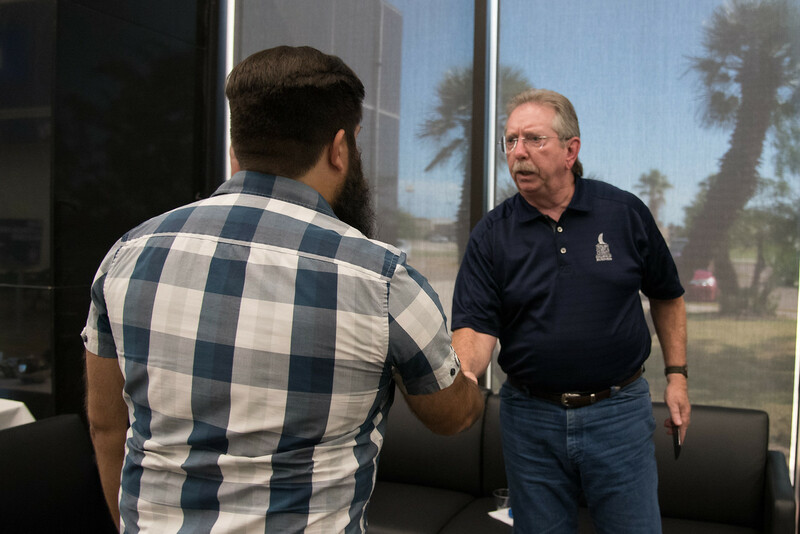 Participants were also able to attend a “Funding for Veterans” panel which gave them access to several funding agencies that explained financial assistance opportunities, how to understand subsequent growth and its expected challenges. 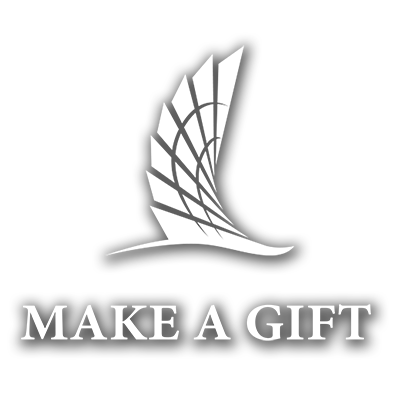 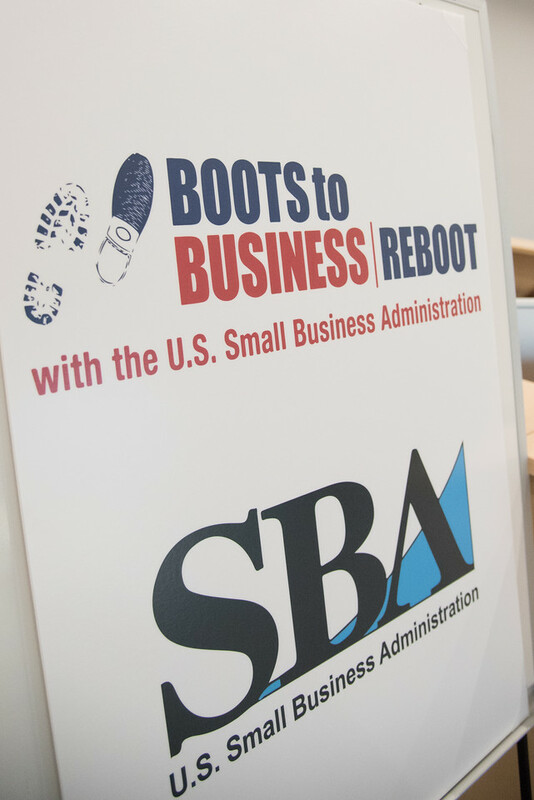 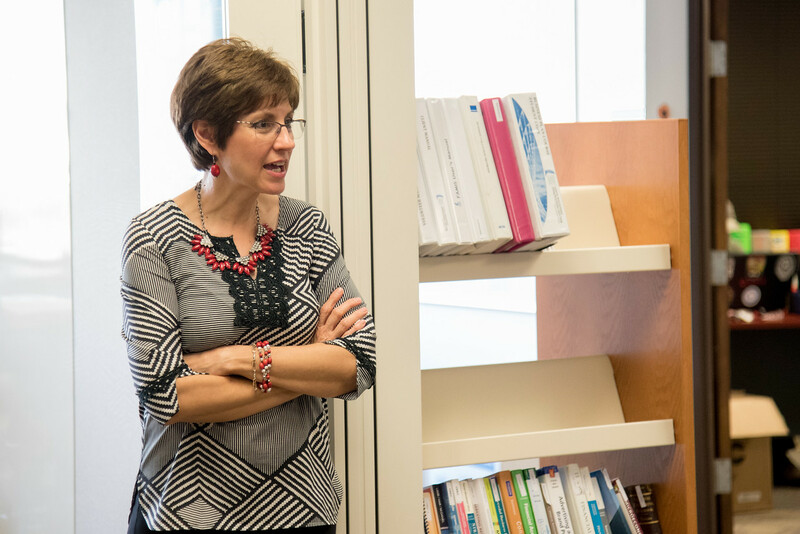 “Boots to Business Reboot,” which was hosted by the SBA, provided a two-day day course-load that overviewed an array of business topics. 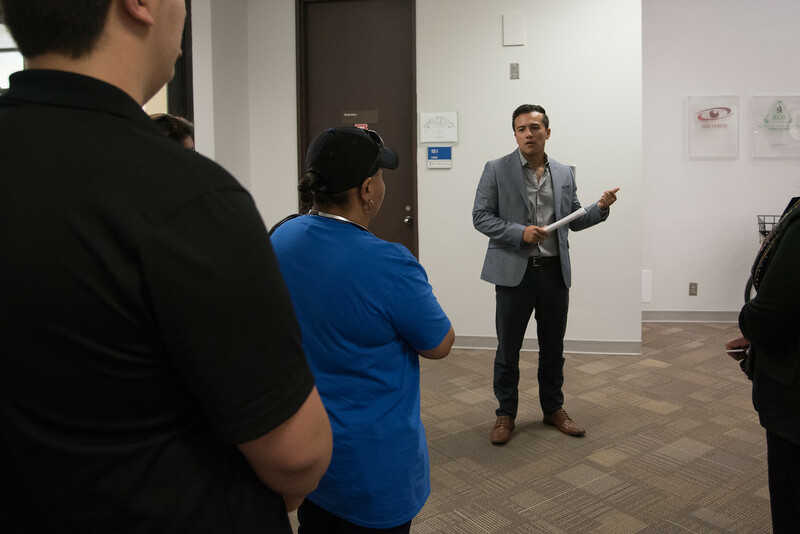 Workshop sessions included basics of business ownership, outline and knowledge of a professional business plan, opportunity recognition, and an introduction to available public and private sector resources. 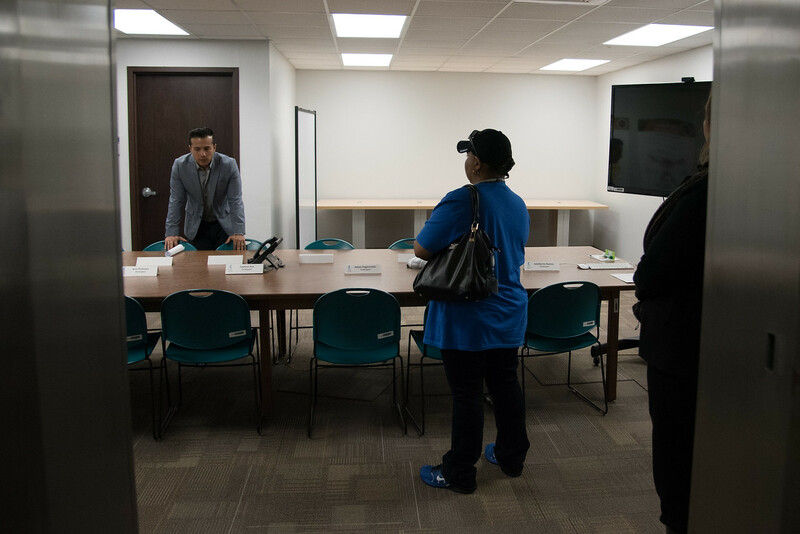 Participants received a certificate upon program completion. 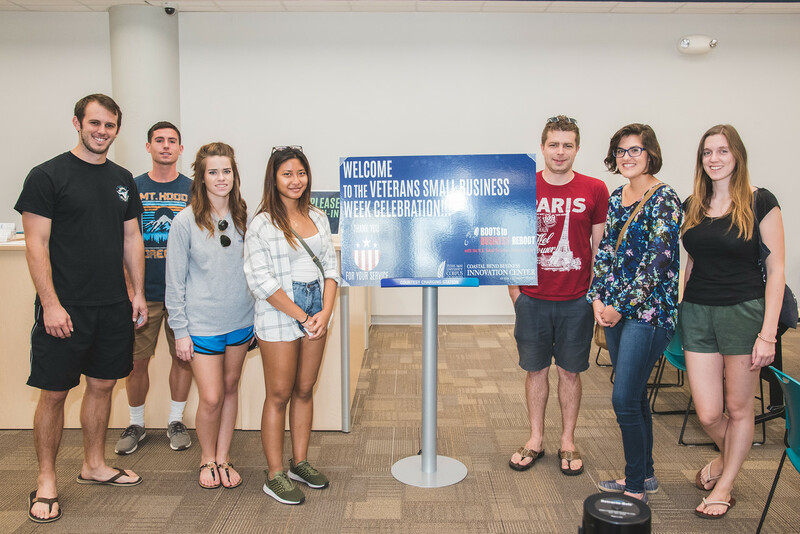 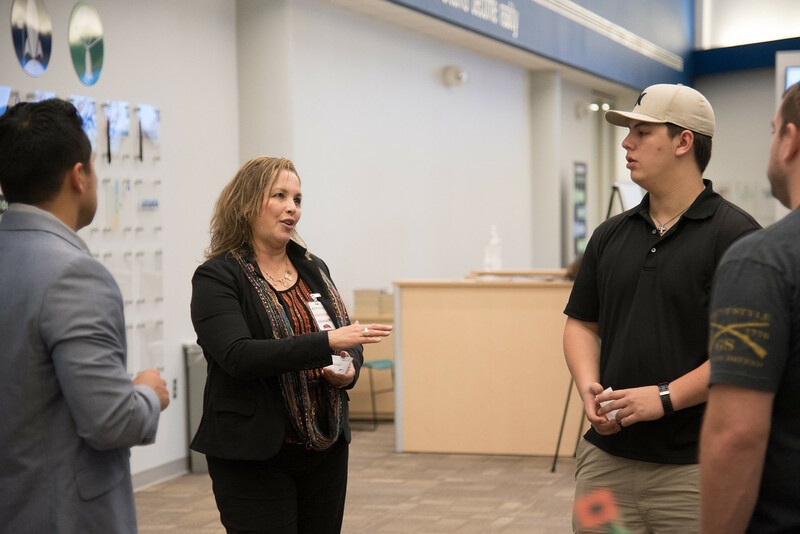 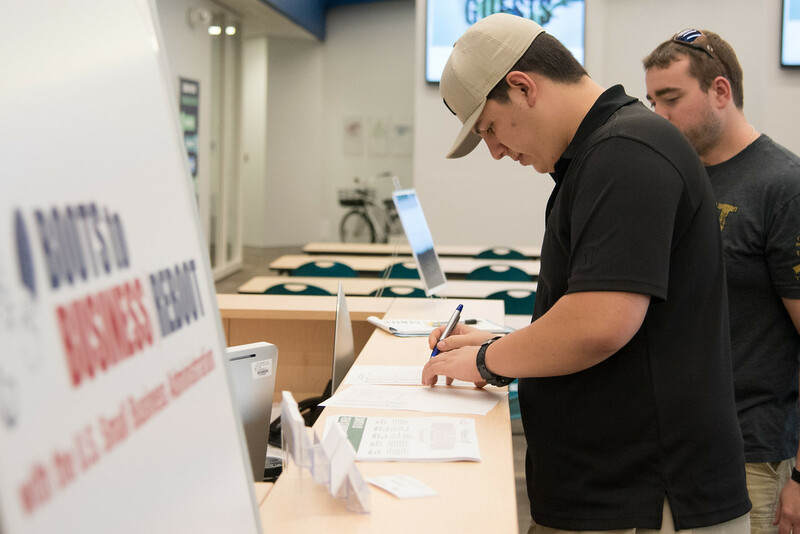 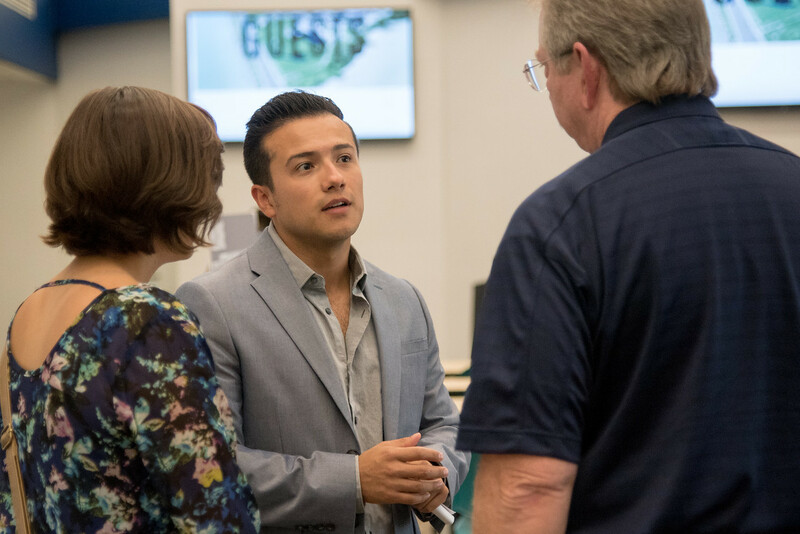 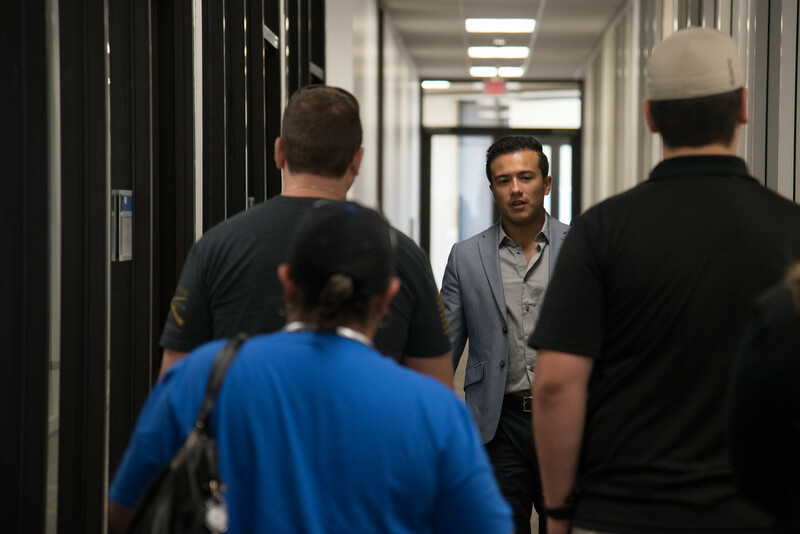 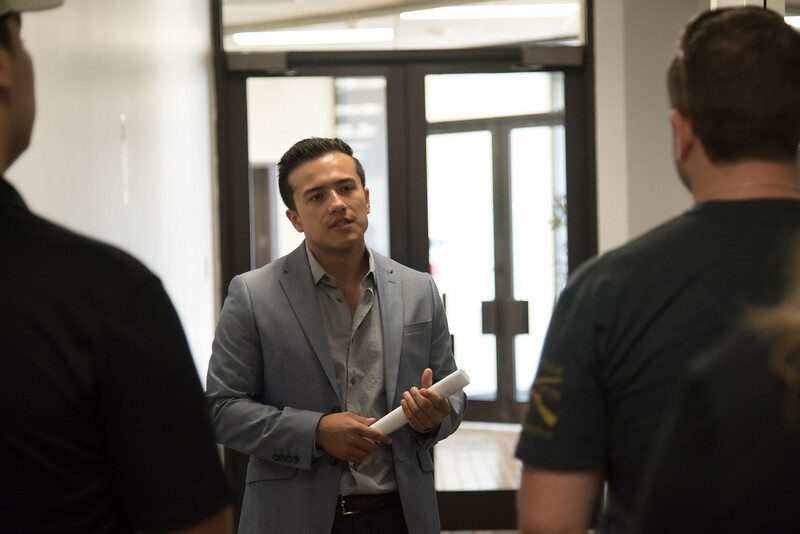 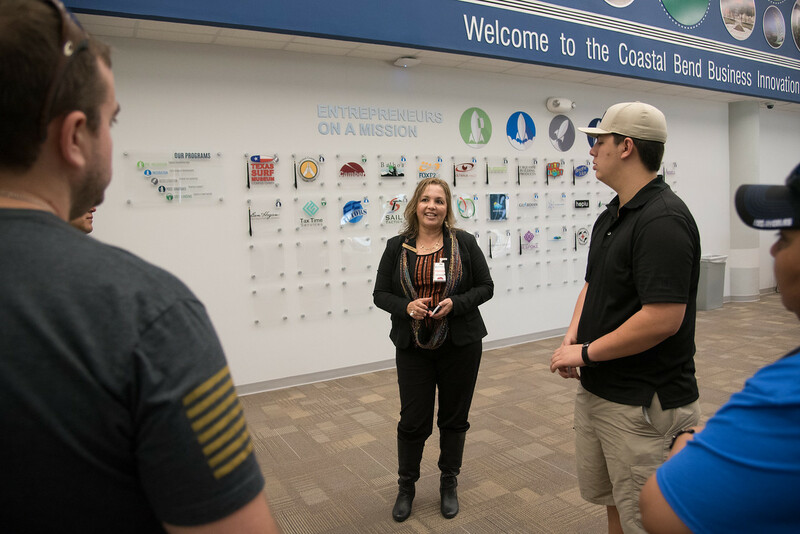 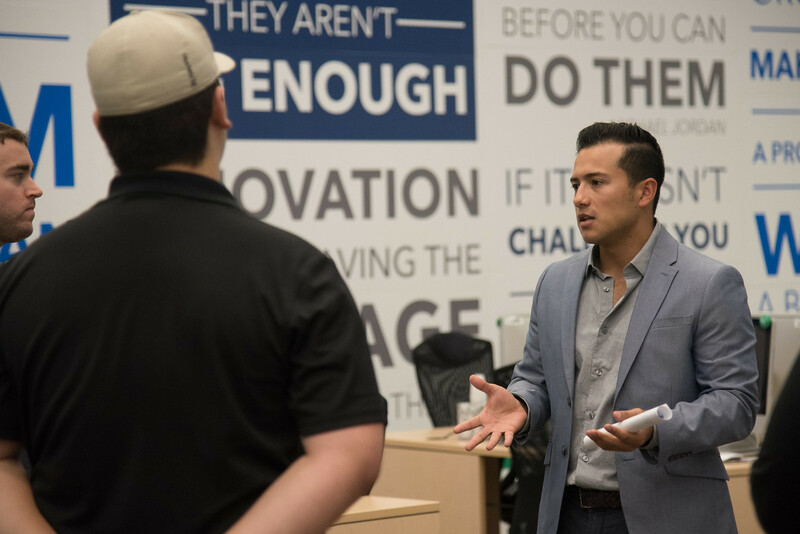 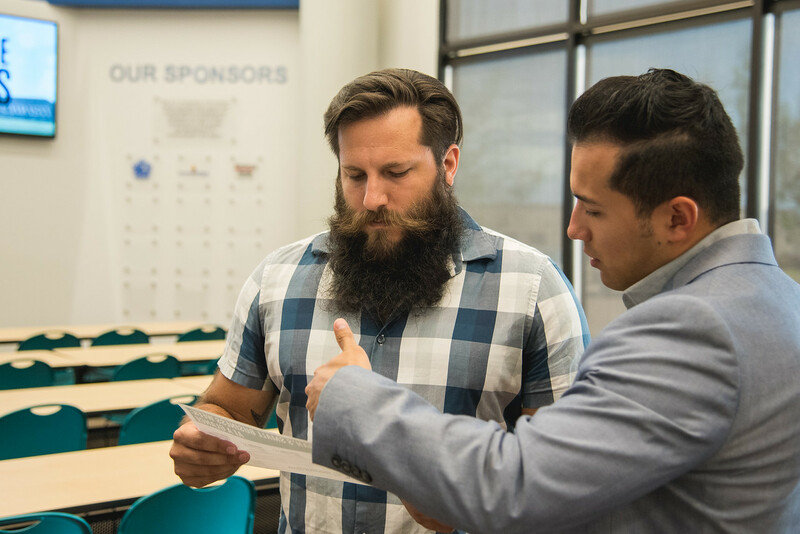 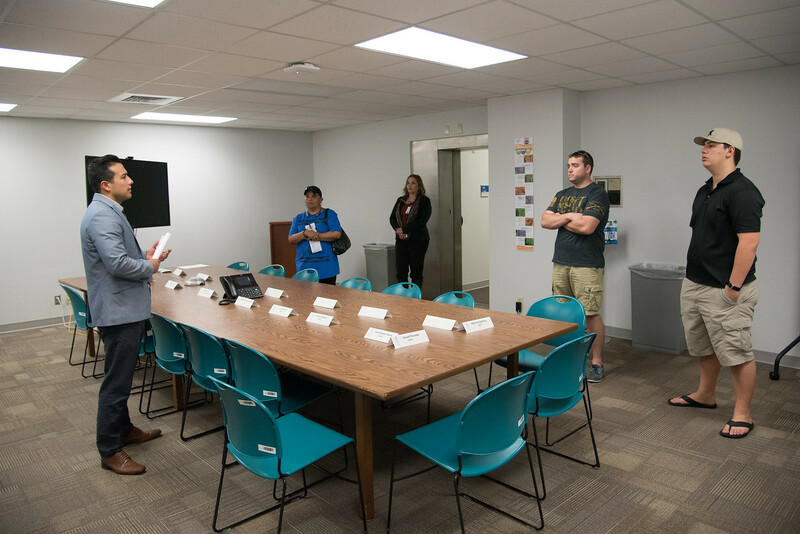 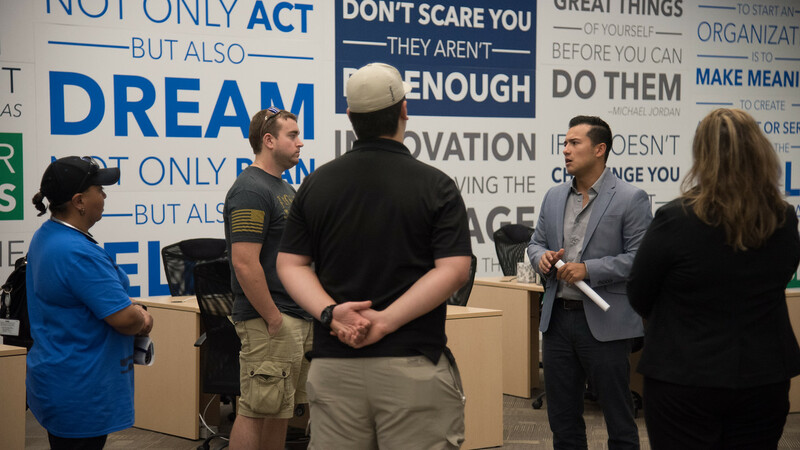 Other events during the week included an open house which allowed veterans, their families and community members to learn about resources offered through the CBBIC and the SBA, as well as provide networking opportunities with business who are currently using incubation resources. 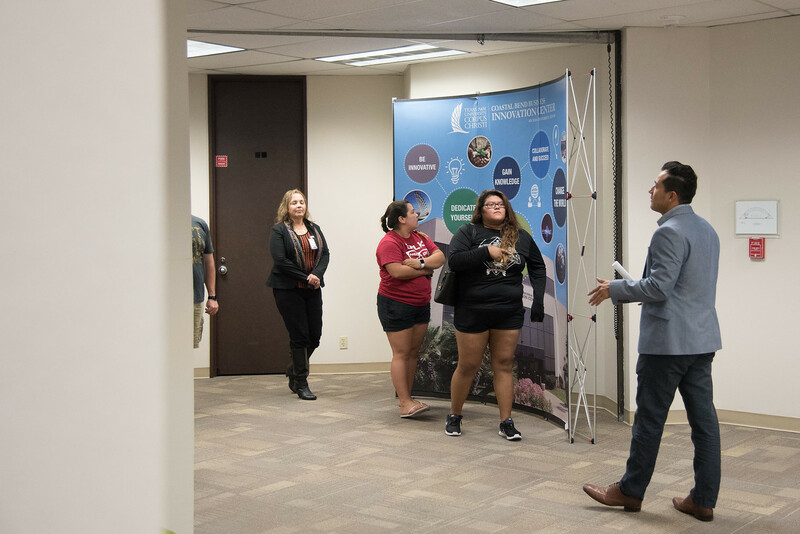 For more information on the CCBIC, visit http://cbbic.tamucc.edu/.